The powerful anointment of the Holy Spirit through the Charismatic renewal movement has led to the spiritual renewal of the twentieth century world. 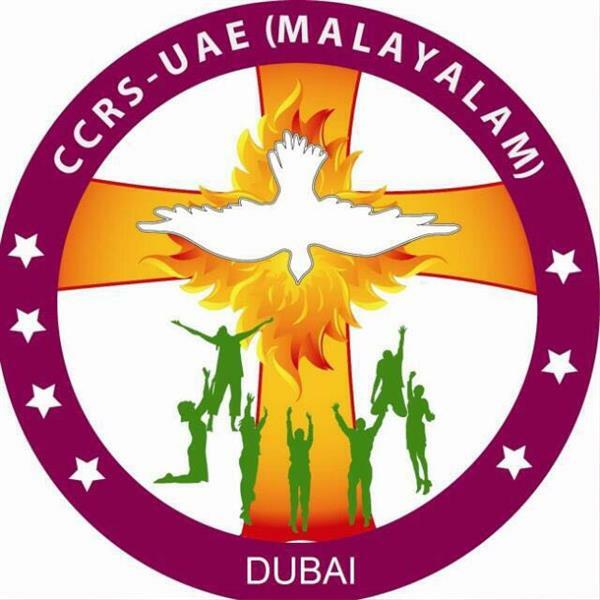 The waves of this movement reached the shores of Dubai, home to a large Malayalee catholic community during the year 1984-85. The seed that was sown by a few laymen was nourished by many and has now grown into a beautiful movement that has touched all sections of the community. BCST- Malayalam is the prayer wing of Malayalee catholic congregation, conducts Fasting prayer on every first Fridays and Monday prayer fellowship every week. An annual retreat of five days is also being conducted by the BCST. 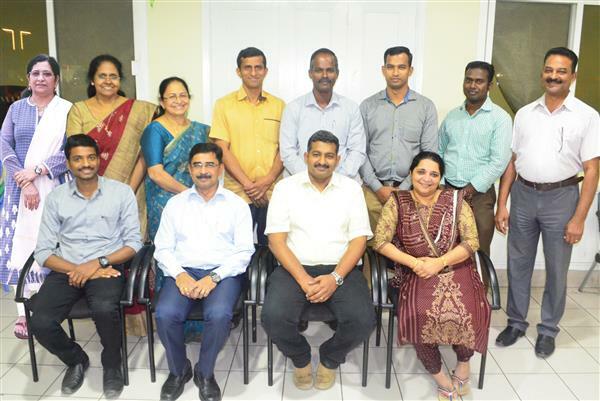 There are eight ministries functions under this BCST Malayalam. Various activities of BCST are being conducted through these ministries serving the spiritual requirements of all category of faithful.